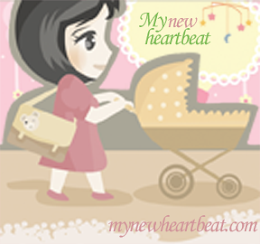 Whether you are religious or not, we all have found ourselves praying to some deity to show mercy upon our poor, tired, half-crazy souls as we try to navigate parenthood. I don't care if you love Jesus or the Flying Spaghetti Monster- sometimes you just need a little help from above to make it through another day with your baby's teething/colic/no reason at all tantrums. 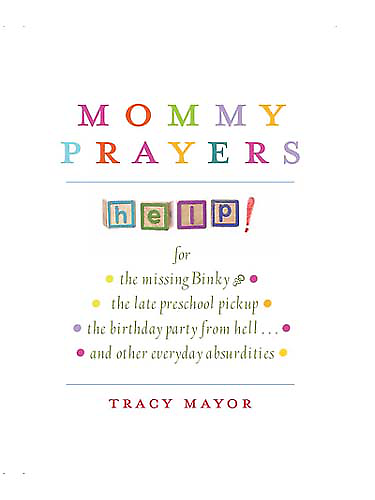 My grandmother recently purchased a book for me titled "Mommy Prayers: help for the missing binky, the late preschool pickup, the birthday party from hell, and other everyday absurdities." It is written by Tracy Mayor, who apparently can read my mind although we've never met. Please let me be on time. Please help this stupid woman ahead of me in her gigantic planet-trashing SUV turn off her phone and make the left turn already. And then please keep the light green for just one more second. Please don't let me be late, or, if it's somehow your will that I be late, please fill the small, tight heart of the program director with mercy and pity so that she doesn't charge me the completely outrageous one-dollar-per-minute late fee. Please let there not have been any more biting. Please don't let those moms with the perky blond ponytails and the girly pink baseball caps judge my child. Please don't let them give each other that look, or at least please don't let me see them do it. Please let my baby be happy today. Please no tears, please not that thing with the screaming and the knees. Please let us have peace at pickup. Thank you. Amen." PS: I promise this isn't spam.